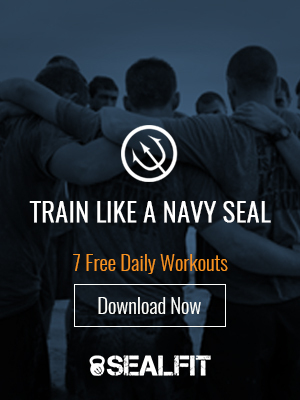 This episode is fresh off the Grinder, from last week’s Level 1 Academy at SEALFIT HQ!. Watch as students sweat AND get soaking wet. P.S. Check out our remaining Level 1 Academies for this year!